Helping bankers, organizations, and individuals make informed real estate decisions since 1988. AXIA Real Estate Appraisers is a full service commercial real estate appraisal firm. Our clients are as diverse as the scope of our work. We provide a supportable valuation of real estate by an appraiser with diverse experience for an accurate appraisal. AXIA Real Estate takes a common sense approach and provides our clients with knowledge of the past, interpretations of the present, and guided expectations of the future. AXIA Real Estate Appraisers is a full- service real estate appraisal and consulting firm servicing all of Arizona. With a staff of four certified general appraisers, two of them MAIs, and a full support staff, AXIA is able to provide necessary staffing to handle any size project. 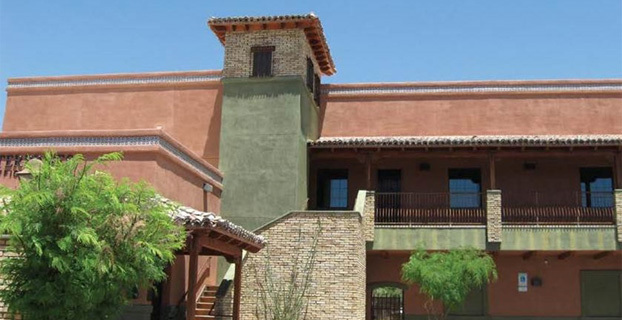 AXIA's office is located near Country Club and Fort Lowell in Tucson, Arizona. For questions, please give us a call at (520) 545-0000, email us here, or click to request a quote.